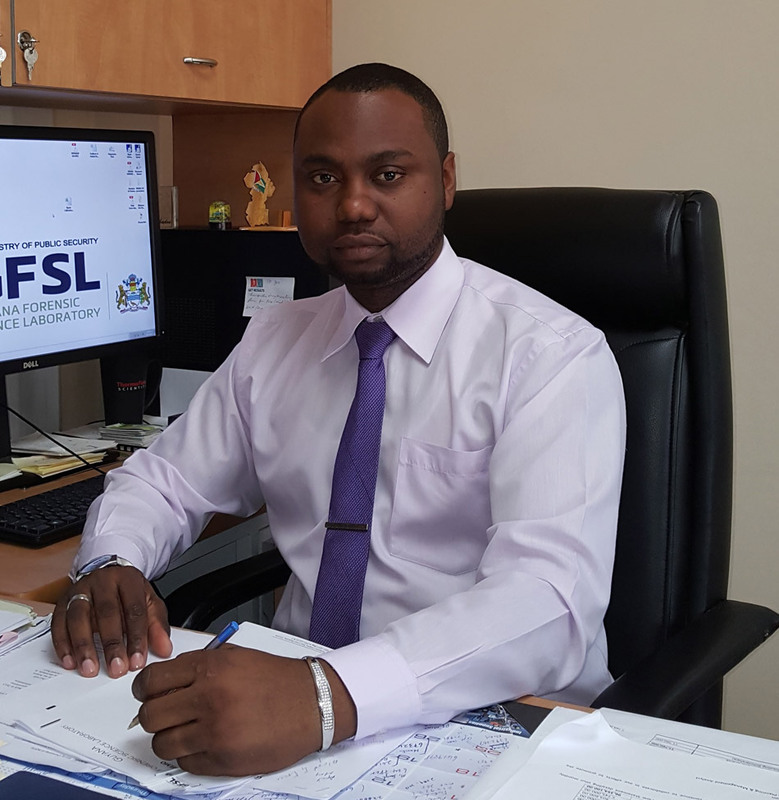 It is with great honor and humility that I have accepted the responsibility of heading the Guyana Forensic Science Laboratory (GFSL) as its Director. The GFSL is a highly esteemed institution with a mandate to provide quality and specialised forensic service to support the criminal justice system. The GFSL in an effort to offer a quality service to its clients, focuses on five main areas that are; Administrative, Technical, Financial, Educational and Research initiatives. My directorial responsibilities will focus primarily upon ensuring that the laboratory provide quality forensic examination of crime exhibits while fostering meaningful relationship and fruitful exchange of knowledge with national and international institutions that will allow for continuous growth and development of the laboratory in the diverse criminal justice system and criminal enterprise. My directorial responsibilities will focus primarily upon ensuring that the laboratory provides quality forensic examination of crime exhibits, while fostering meaningful relationships and fruitful exchanges of knowledge, with national and international institutions. This will allow for the continuous growth and development of the laboratory, in the diverse criminal justice system.The GFSL has taken several steps in its pursuit to ensure that the services provided are of the highest quality, in support of criminal investigations which will transform into legitimate adjudication of criminal matters. These steps include; developing our quality management system in accordance with the ISO 17025:2005 standards, and ensuring the members of staff are qualified and well trained by accredited institutions and gaining practical exposure in the field of Forensic Science. 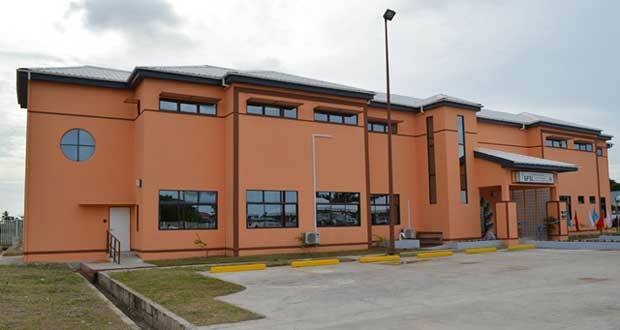 The Guyana Forensic Science Laboratory will strive to provide a quality scientific service to its clients thus fulfilling its key mandate in being an effective arm of the judicial system. This institution will foster professional relationships with agencies and academic institutions that will keep it abreast with the trends and so adopt its methodologies thus ensuring absolute competency and efficiency. The management of the GFSL will protect its human resource and be cognizant of ethical and professional standards of operation.